Great value for money is the driving force behind fabulous brand AX Paris. 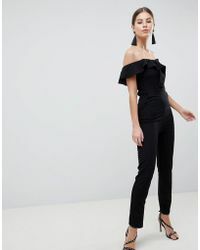 Founded in 1998 these accessible, fashion-forward label offers frequent fashion fixes to modern day women who know want they want from their closet. With a finger firmly on the fast-fashion pulse at all times, AX Paris offers collections that are bursting at the seams with fabulous closet solutions. 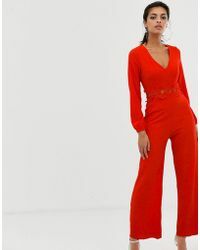 Reach for AX Paris jumpsuits when you tire of dresses and separates and create a contemporary, chic look come the weekend.